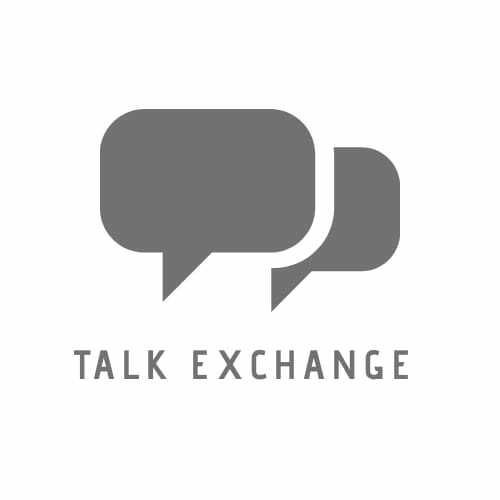 Rise After The Fall.. – Talk Exchange..! So that they could be seen. And then realized that it was way too late. And they too would think it great. Rising was all I could see. They walk on my beat. And I thank them for what they did. Thank You so much Robbie!.. You’re very welcome I can’t wait for your next wonderful post. Haha.. Just wrote this one.. Will post the next soon.. I am sure u ll always rise above all. Always there for support..any doubt? Thank you so much Nirant..
👍👍👍… very nice and meaningful. 👍👍👍very nice and has a meaning. I have nominated you for liebster Award …! Each post has a unique theme and unique learning, this is a rat game, society tries to suppress you all the time, just because they want to win the race, but they never understand that it’s not about winning always, it’s about completing it. Amazing way to present the point, keep up the good work. Well said Kalyan! Negativity lies everywhere yet the unaffected rise. Thank you very much for your kind words Kalyan. Simplemente me encanta tu manera de escribir. Simple, sencilla, directa y apuntando al corazón. Mi enhorabuena, poeta. Para que pudieran ser vistos. Y luego se dio cuenta de que era demasiado tarde. Y a ellos también les parecería genial. Siempre se levantó confiado y brillante. Levantarme era todo lo que podía ver. Hoy los guío a todos. Ellos caminan en mi ritmo. Y les agradezco por lo que hicieron. Es eso de caerse y aprender a levantarse para no caer más. Precioso. I am damn sure those lines must be great but I am really sorry that I don’t understand the language. Though the feeling have reached me. Dont worry about those lines. I speak only a litle bit english too. Thaks for your poetry.